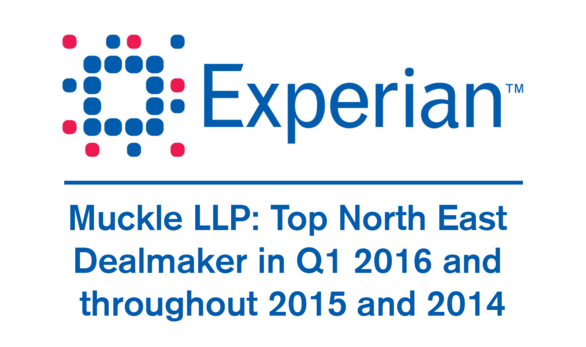 We are delighted to see that Experian’s latest report for Q1 2016 shows that our Corporate team has again advised on more mergers and acquisitions, of businesses valued above £500,000 in the region, than any other law firm. We are proud to retain pole position once again for completing the most deals, having previously been ranked as the top dealmaker for 2015 and 2014. 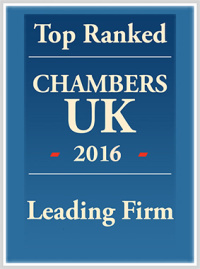 We always enjoy working closely with our clients and business partners to deliver your deals. We look forward to continuing this support throughout 2016.